Everyday Embellished is a dynamic mother-daughter duo who love to enhance the ordinary. Combining the Mom’s lifetime of off and on sewing with the daughter’s BFA in graphic design, they focus on practical, but pretty products that are well designed, made, coordinated and embellished. Most items are made out of washable fabric, which they wash, dry and iron before any fabrication begins. THE STIMULUS: A new home and a new grandson inspired a “rusty” nurse to resume sewing; however, the 20+ year old sewing machine didn’t work well. Thinking of all the possibilities, she selected a machine that sews, does decorative stitches, quilts, embroiders, and works with the computer and embroidery software. Mother and daughter worked together fashioning several items to give as gifts to their family and friends. 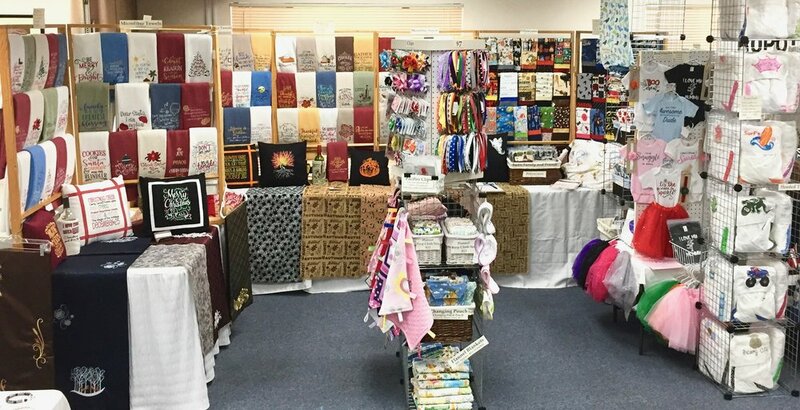 DIVINE INSPIRATION came when their church asked for crafters for the Mission Fair to benefit missions 100%. They developed several items to “sell.” People loved the quality, and could tell the practical products were made and embellished with loving care, and attention to detail. Many took advantage of the opportunity to customize and personalize items. 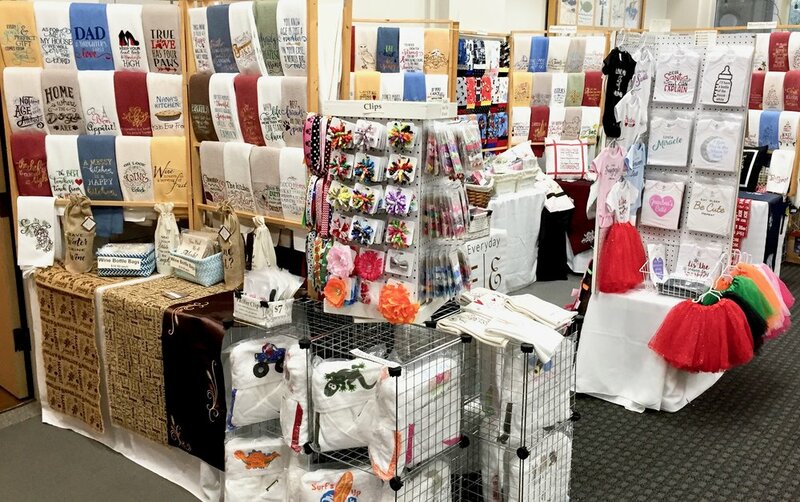 The success of making things that bring people joy, inspiration, and smiles motivated them to form a business, adopt a name, and begin showing at craft fairs. He who works with his head is a Craftsman.